Kelly-Ann is an indoor cycling instructor and tutor. She is also a music teacher, which means she knows all the baddest tunes! 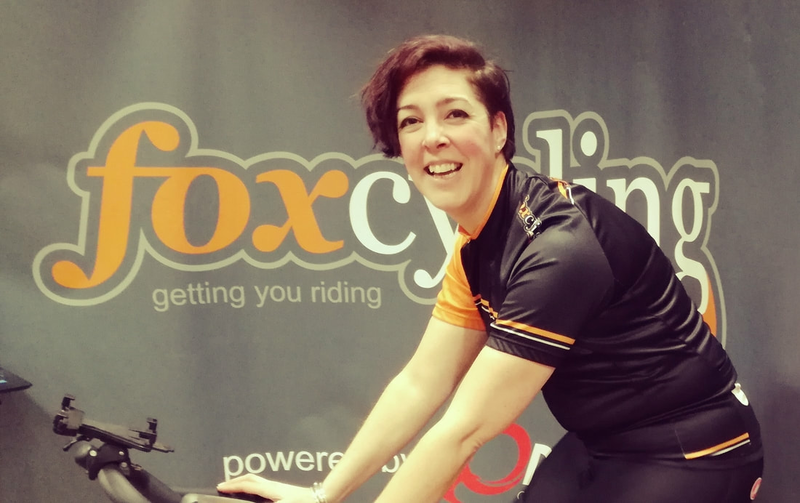 Kelly is excellent at helping fitness venues to access the help they need to offer high quality indoor cycling in their area and really stand out above the rest.